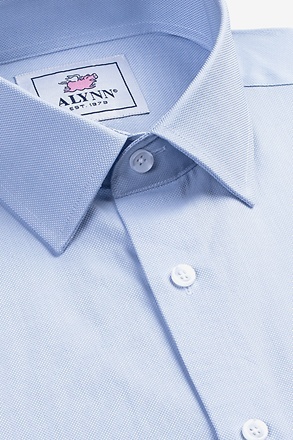 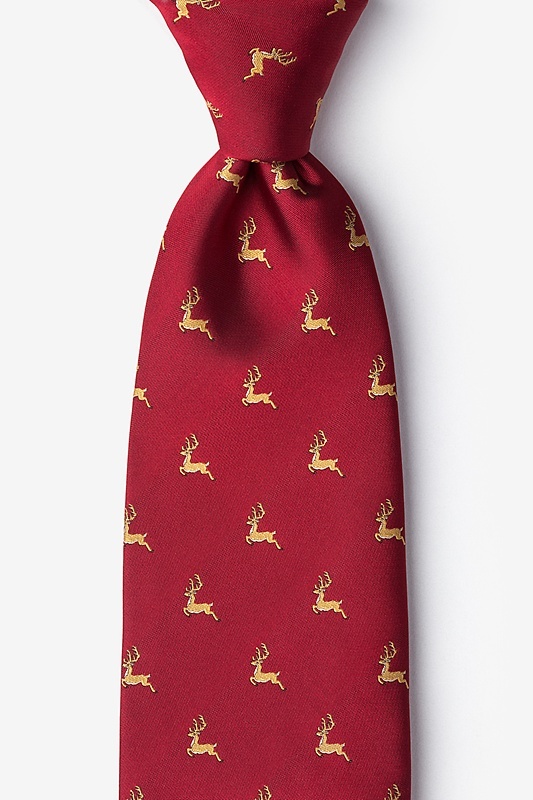 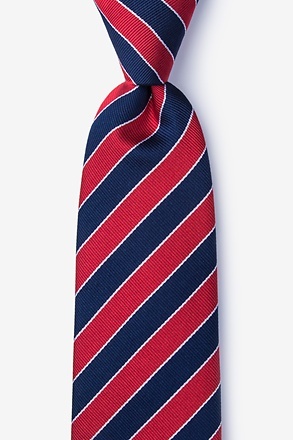 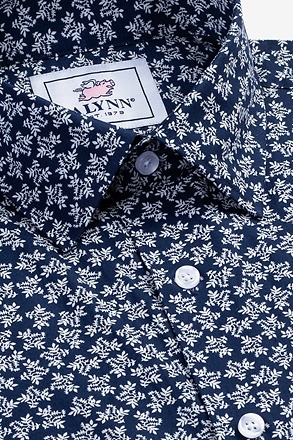 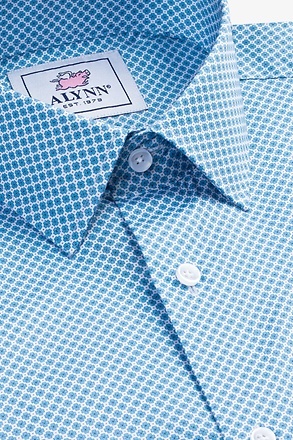 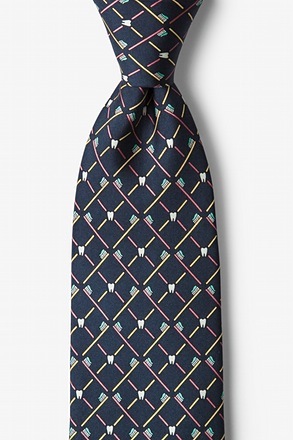 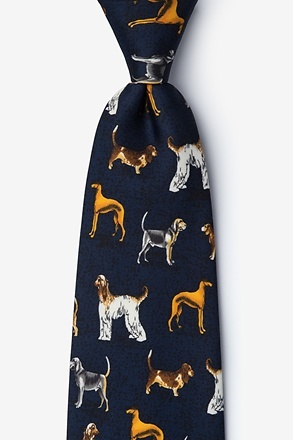 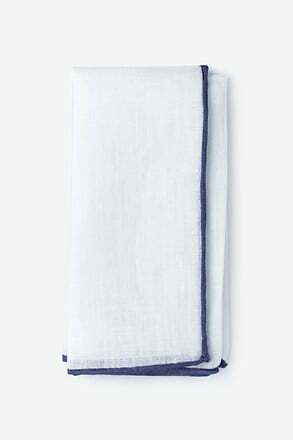 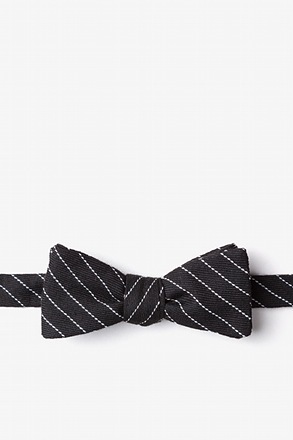 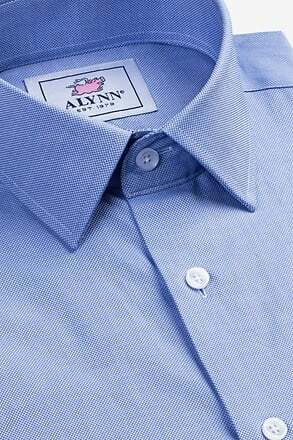 Show off your holiday spirit with our Jumping Reindeer Tie. 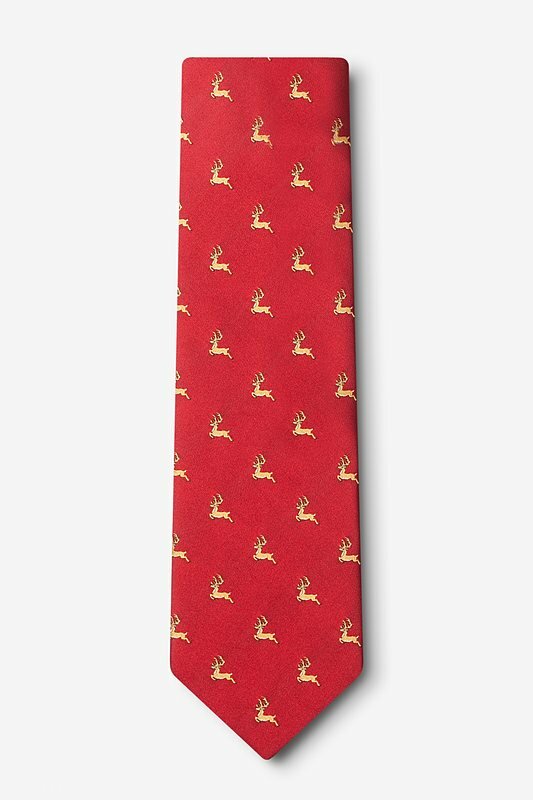 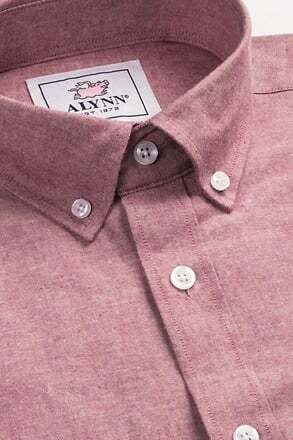 This tie features a pattern of reindeer prancing around atop a maroon background, and is the perfect addi... read more Show off your holiday spirit with our Jumping Reindeer Tie. 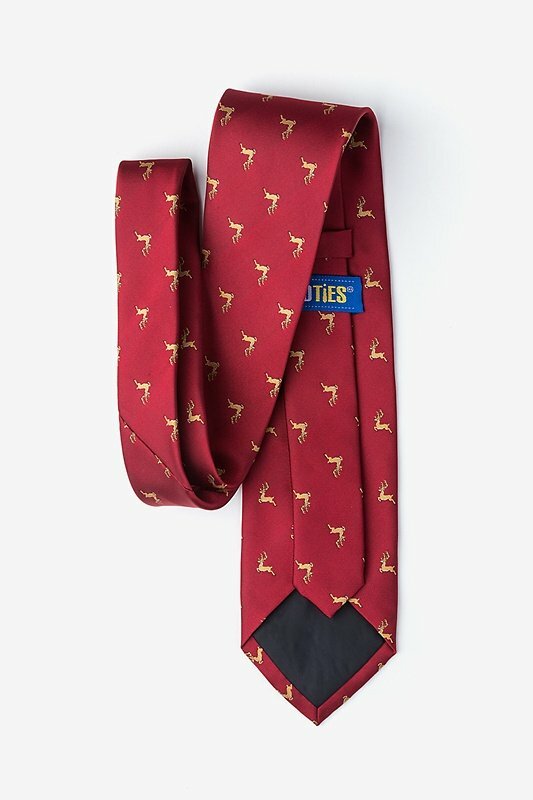 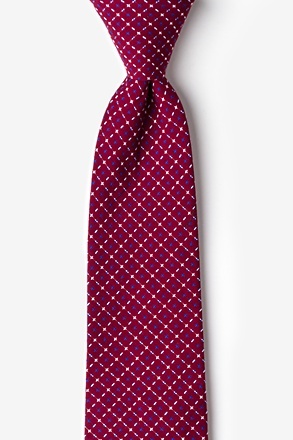 This tie features a pattern of reindeer prancing around atop a maroon background, and is the perfect addition to any yuletide ensemble.